This Atlas produced in Edinburgh from 1850s, shows the major gold deposits in Victoria and New South Wales, with some areas in Moreton Bay (part of New South Wales and North Australia). 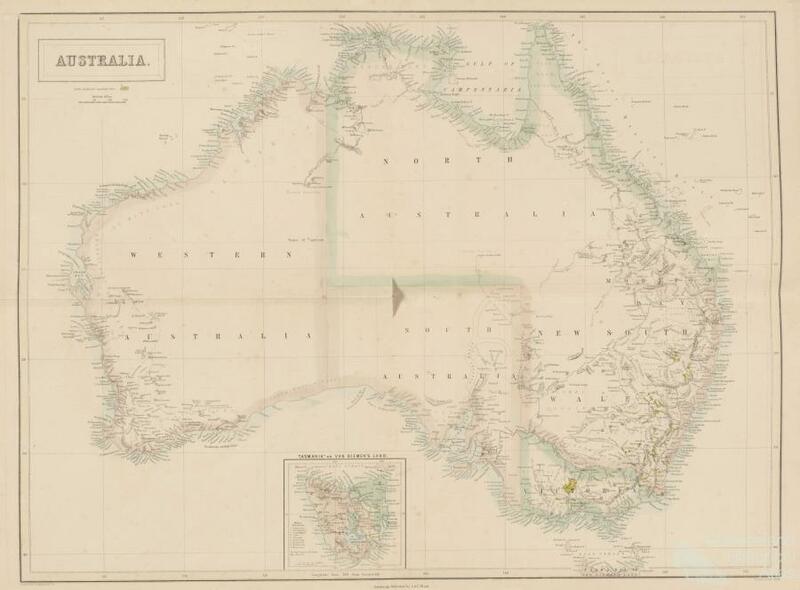 Australian gold regions, 1850s. 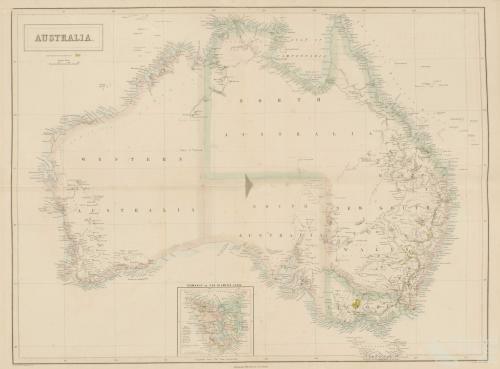 From Atlas of Australia with all the gold regions, engraved by Sidney Hall, J. Bartholomew and W. Hughes, Edinburgh, A.C.Black, 1850s.